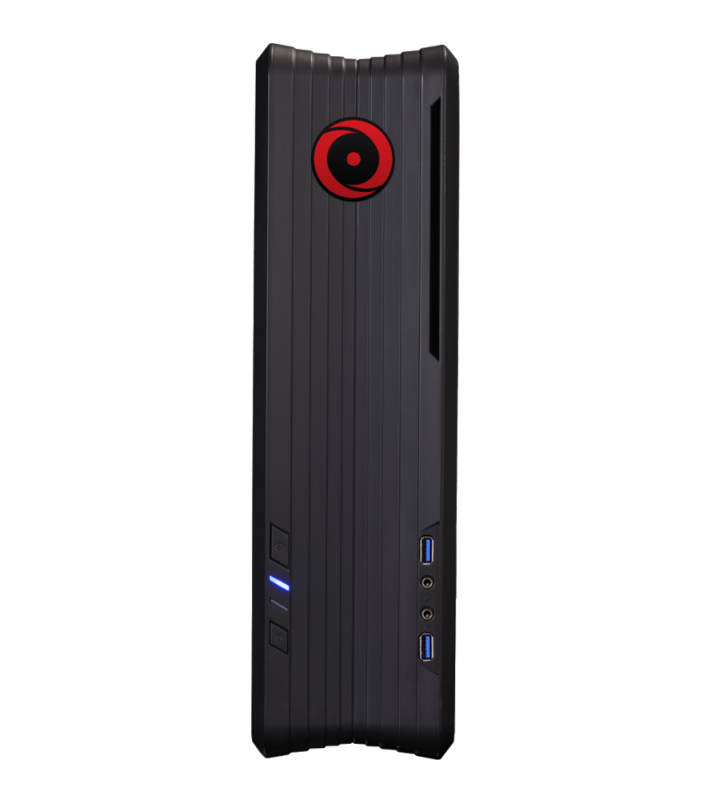 The Chronos Z is the latest and smallest form factor gaming PC of Origin. The Chronos Z enclosure supports both vertical and horizontal alignment. 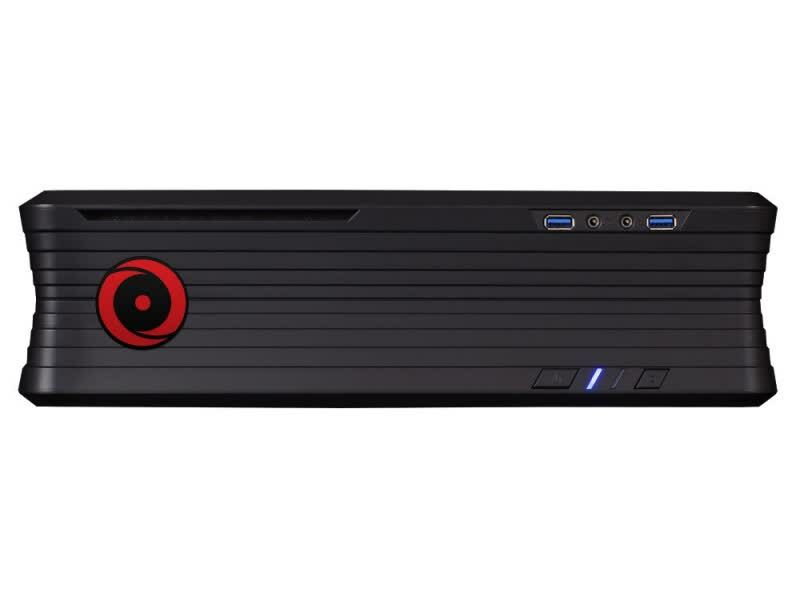 Origin says the system is ready for 4K gaming because it comes with a Nvidia GTX Titan Z (the 'Z' in Chronos Z). 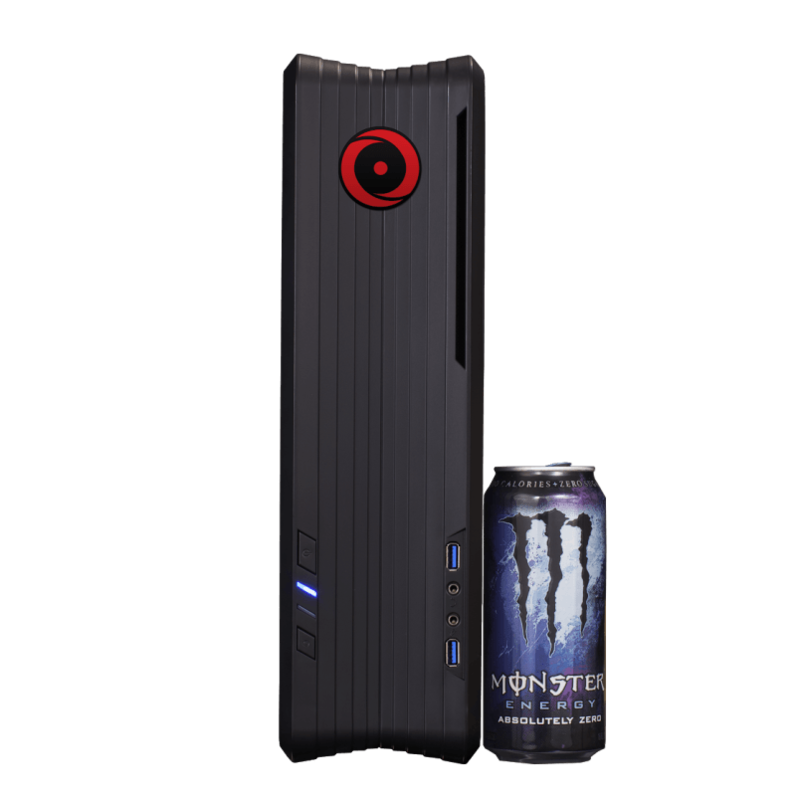 This particular configuration of Origin PC's Chronos small form factor gaming PC isn't playing games. It's wrestling them to the ground and holding them their until its master is done with them. Boutique gaming PCs are rarely perfect. The Chronos Z, however, is. When the biggest flaw on the list is "it's a little too loud," you pretty much have a perfect machine. The Chronos Z’s top configuration is pricey, yes, but it’s an exceptional machine. If that’s a bit too rich for your blood, you can always look at the low-end model for $2,799 (about £1,710, AU$3,200) – even if it’s just for the GTX Titan Z card.